JUDAISM IN BRITAIN TODAY – On Monday the 12th of October we are delighted to have secured Penny Faust from the Oxford Synagogue she is coming to outline aspects of Jewish Life . Penny did research in child psychology before stopping to have 4 children and then went into broadcasting/journalism including being a regular contributor to BBC Radio 4’s – Thought for the Day for 12 years and to World Service religious broadcasting. She has also worked in education and currently contributes to the Oxford Mail on an ad hoc basis. This event will be held at St John the Baptist Church Hornton, at 7.30pm and refreshments will be on offer beforehand and during the interval, as they were in Wroxton. So please do come along as the Church can seat 114 people and this will be a fascinating insightful evening. 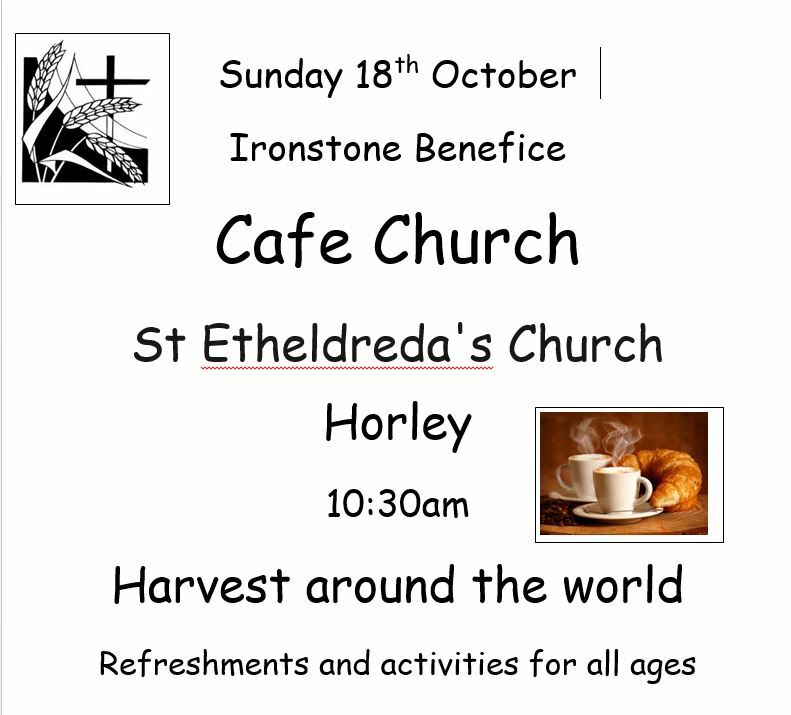 This entry was posted in Posts by Horley Views and tagged Bell Ringing, Debra Fox, HHH Gardening Club, Hornton, Hornton Pavilion, St. Etheldreda’s Church on October 6, 2015 by thehorleyviews. Just so you know last Friday 24th July at 1930 to 1945 they rang the Quarter peal for Banbury Branch 90th Anniversary. This entry was posted in Uncategorised and tagged Bell Ringing, St. Etheldreda’s Church, Yoga on July 29, 2015 by thehorleyviews. 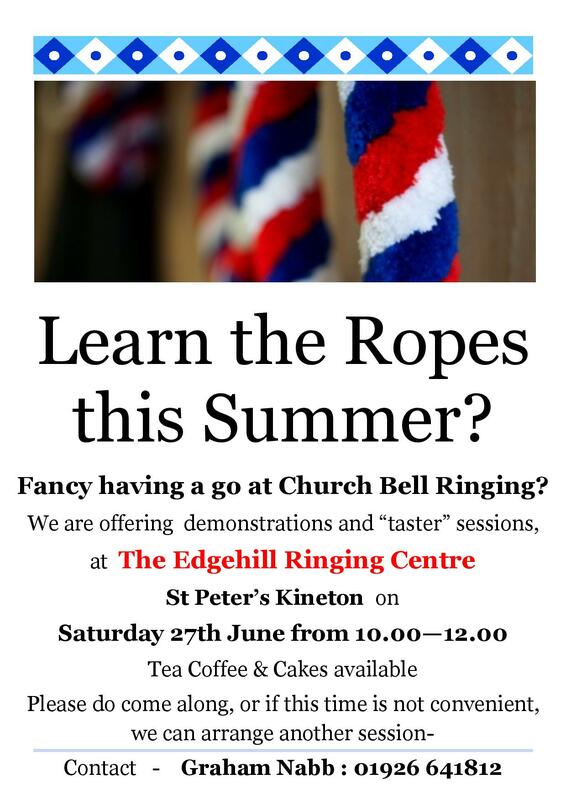 If you would like to learn how to ‘pull the ropes’ and feel what its like to be bell ringer? Why not come along to The Edgehill Ringing Centre on Saturday 26th June and give it a pull ….. 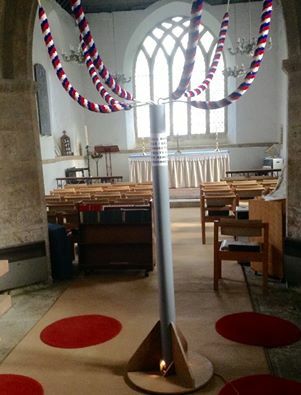 This entry was posted in Uncategorised and tagged Bell Ringing, Kineton on June 9, 2015 by thehorleyviews. Our Summer Fete is on the Saturday after next (13th June) and the “ladies of guild” will be coming around the village to collect for donations. So go on have a cleansing sort out of your cupboards and places you store stuff for any raffle prizes, bottles and food for the tombola, plants, and bric-a-brac. This entry was posted in Uncategorised and tagged Bell Ringing, Cinema Club, Cricket Club, Festival, Hanwell, HHH Gardening Club, Hornton, Ladies Guild, Music, Playgroup, Yoga on May 31, 2015 by thehorleyviews. 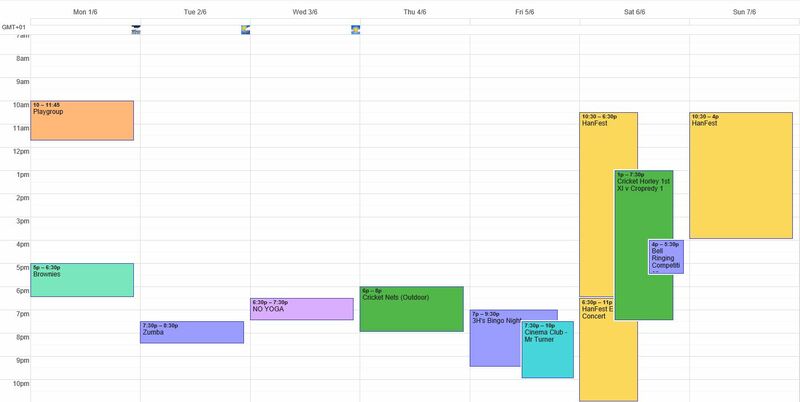 See what’s on in and around Horley in the calendar, see the String Quartet Concert – Here In Horley Church – on Thursday 14th May or the Plant Sale on Saturday, plus Cinema Club Friday night and Saturday morning , Cricket, Gardening Club, Belling Ringing, Playgroup and all the usual weekly events. 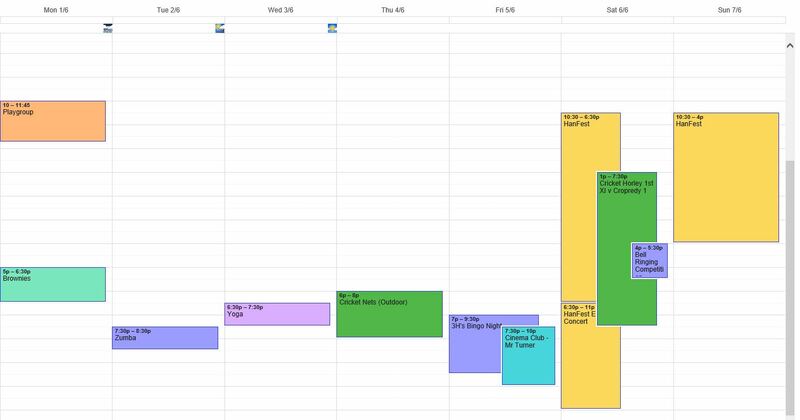 This entry was posted in Posts by Horley Views and tagged Bell Ringing, Cinema Club, Cricket Club, Debra Fox, HHH Gardening Club, Horley, Hornton, Ladies Guild, Music, Playgroup, Yoga on May 10, 2015 by thehorleyviews. This entry was posted in Posts by Horley Views and tagged All Generations Coffee Morning, Banbury Old Town, Bell Ringing, Cinema Club, Cricket Club, Debra Fox, Horley Church Council, Horley Parish Council, Mayday Celebrations, Village Calendar, Yoga on April 27, 2015 by thehorleyviews.